Today, Tuesday 16 April, is primary school offer day. This is the day that parents are notified of the primary school that has offered their child a place for September. This has been covered by BBC Online, the Guardian, the Independent, the Times, I News, and the Mirror. Last year 97.7% of parents got one of their top three choices, with 91% of these being their first choice. These numbers have been gradually improving since 2014 despite rising pupil numbers during this period. School standards have also been rising – 87% of primary schools are now rated Good or Outstanding, compared to 67% in 2010. To ensure that every child has access to a good school place, the government is on track to create one million new school places by the end of this decade – the largest increase for two generations. 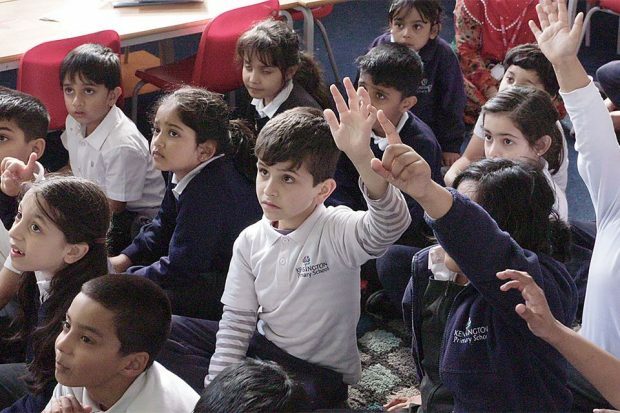 There have been 921,000 school places created since 2010, with 636,000 of these in primary schools.